The community of Morenci has great amenities which foster plenty of opportunities to gather, enjoy and recreate all year long. 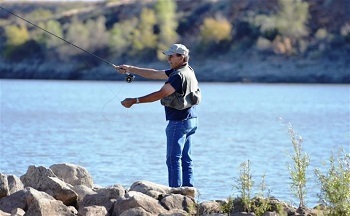 Morenci’s location also puts it right in the middle of beautiful scenery, with access to hiking, biking and fishing. Browse everything we have to offer!